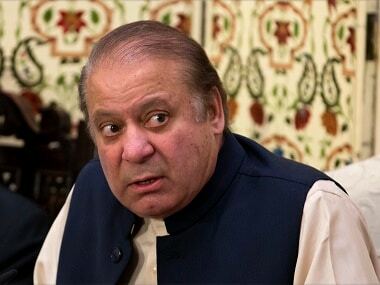 Pakistan's Supreme Court ruled on Friday that the disqualification handed to former prime minister Nawaz Sharif in the Panama Papers case was for life. 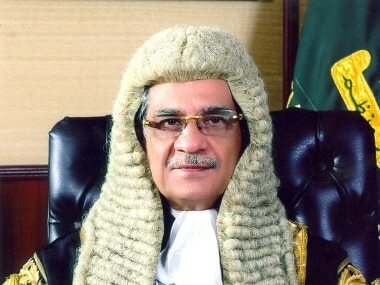 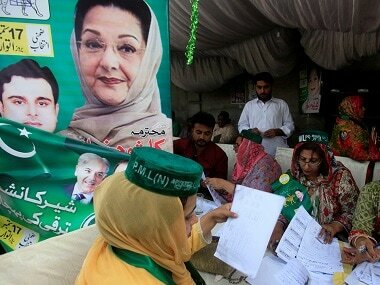 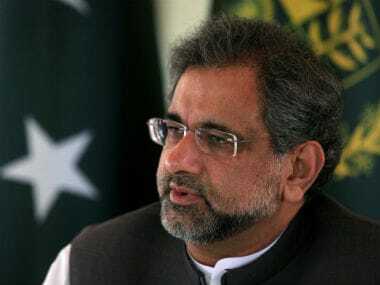 A Pakistani court has issued a notice to Prime Minister Shahid Khaqan Abbasi for allegedly making an anti-judiciary speech in which he termed the Panama papers verdict a "piece of trash"
A Pakistani high court has accepted a petition aimed at preventing ousted prime minister Nawaz Sharif from again heading his Pakistan Muslim League-Nawaz (PML-N) party. 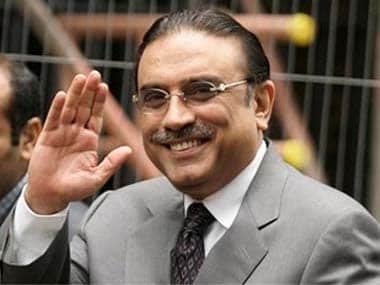 Pakistan's former president Asif Ali Zardari has claimed that ousted prime minister Nawaz Sharif and his brother Shahbaz Sharif twice planned to assassinate him. 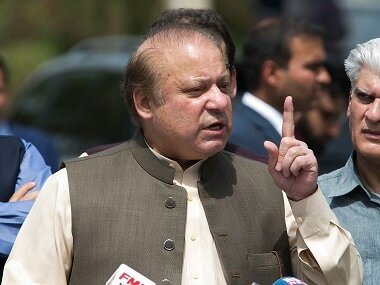 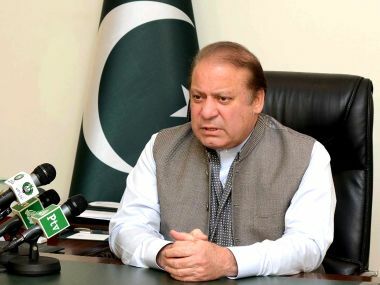 The Pakistan Supreme Court on Friday dismissed the review petitions filed by deposed Prime Minister Nawaz Sharif and his children against the Panama Papers judgement of 28 July. 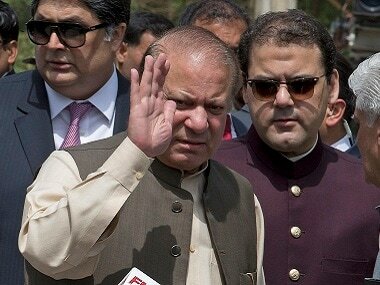 Lahore: Pakistan's top anti-graft organisation has summoned ousted prime minister Nawaz Sharif and his two sons in money laundering and corruption cases on Friday on the order of the Supreme Court.